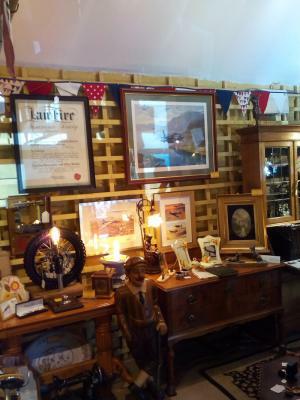 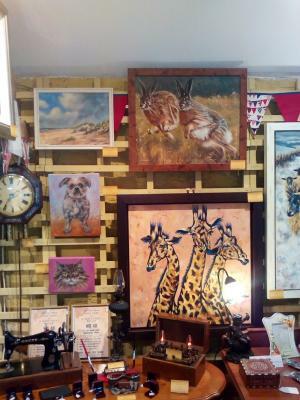 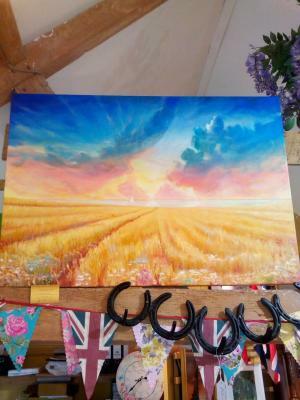 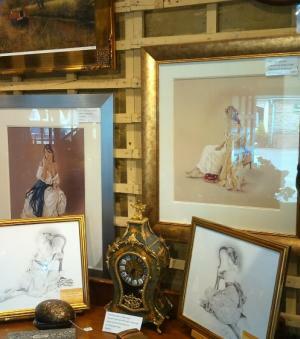 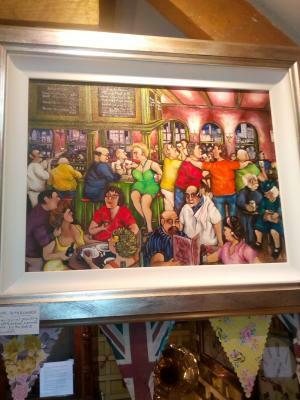 From local scenes to contemporary art, from original artwork to collectable prints, we have a range of artwork to suit all tastes. 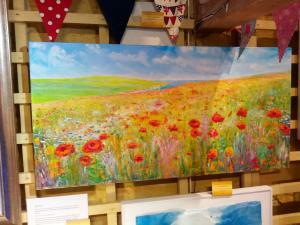 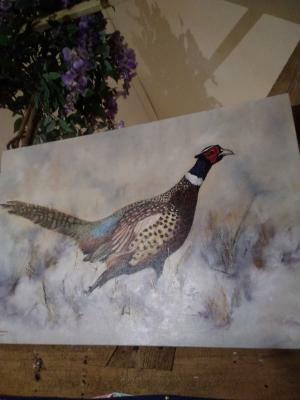 We have in stock some featured paintings by Sue Bunce and Victor White also Ricardo pic all unique so have to be seen to be appreciated. 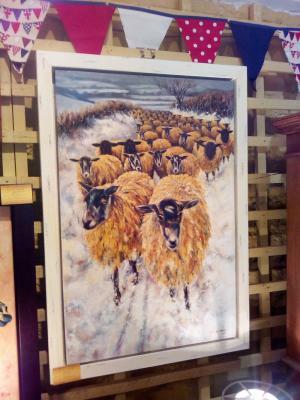 We also have some lovely signed prints from the amazing Kay Boyce, all have certificates on reverse. 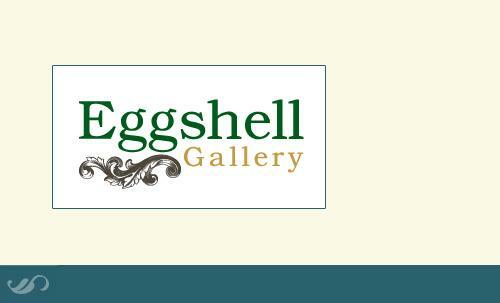 We are pleased to anounce that we have a new artist at the Eggshell. 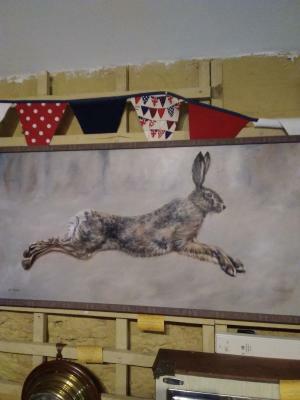 Liz Sharpe is a Northamptonshire artist whos pictures are unique and quirky, definitely worth popping in to fully appreciate them. 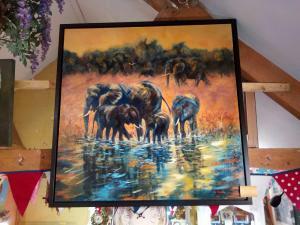 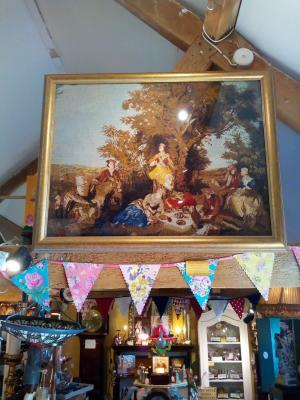 We have a wide range of art to satisfy all tastes and pockets .